Spotted Pardalote - A new one for me. There was a pair nesting in a hole in a rock wall. I would have loved to have stayed there to get some more shots but I didn't want to disturb them too much. 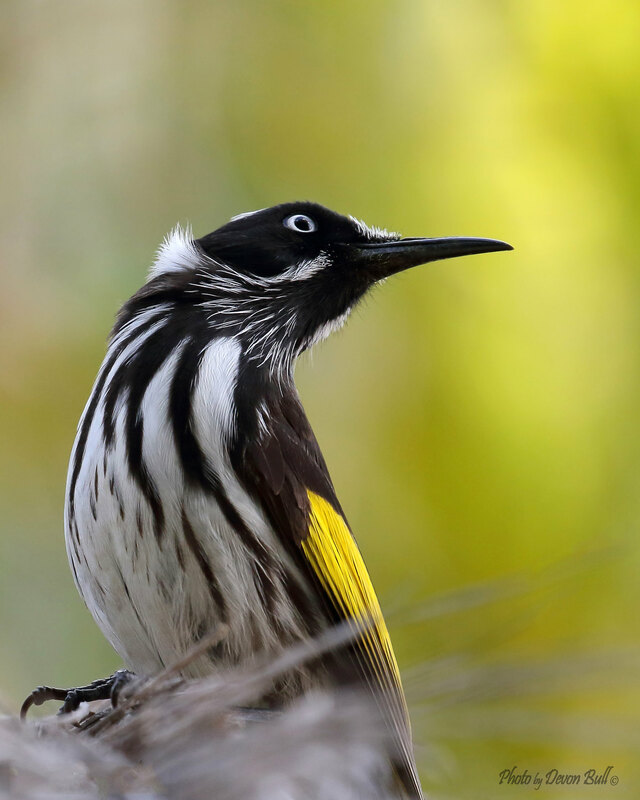 New Holland Honeyeater. Not a new one but I liked this shot. There are so many of them over there compared to Brisbane. 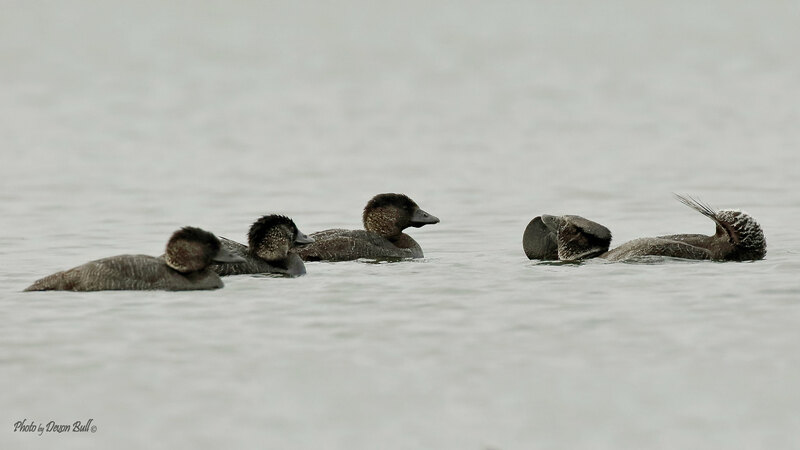 Musk Duck - I called this one the Bachelor as it looked like the 3 bachelorettes linning up. A new bird for me too! Blue-billed Duck - Another new one for me. This one was displaying for his lady friends. I love the spotted Pardolote, and the HEs. I have watched them nesting in a dirt bank,wonderful to see. Thanks. 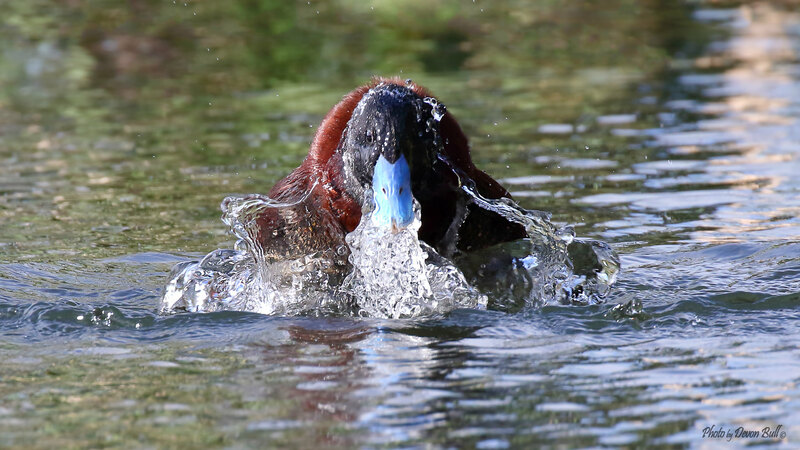 Nice shots ... interesting behaviours you have captured from the ducks. 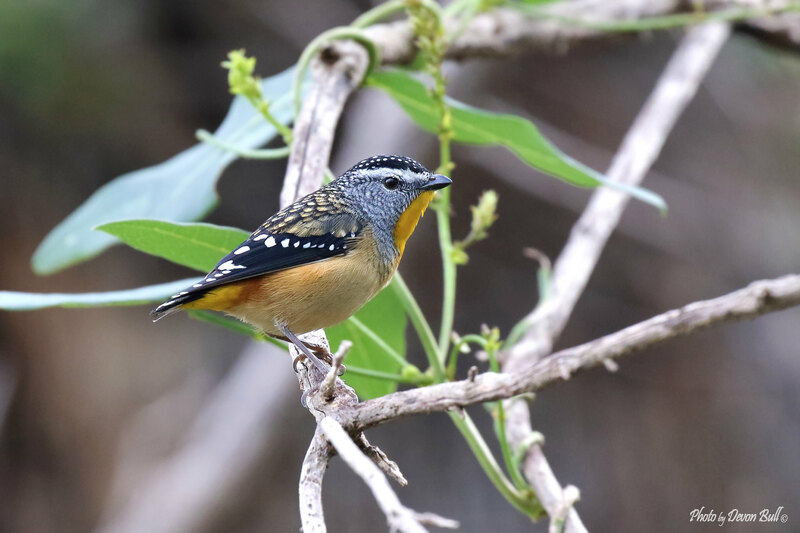 Fantastic Dev, I love that spotted Pardalote photo, by time i worked out what that bird is, they are usually gone. 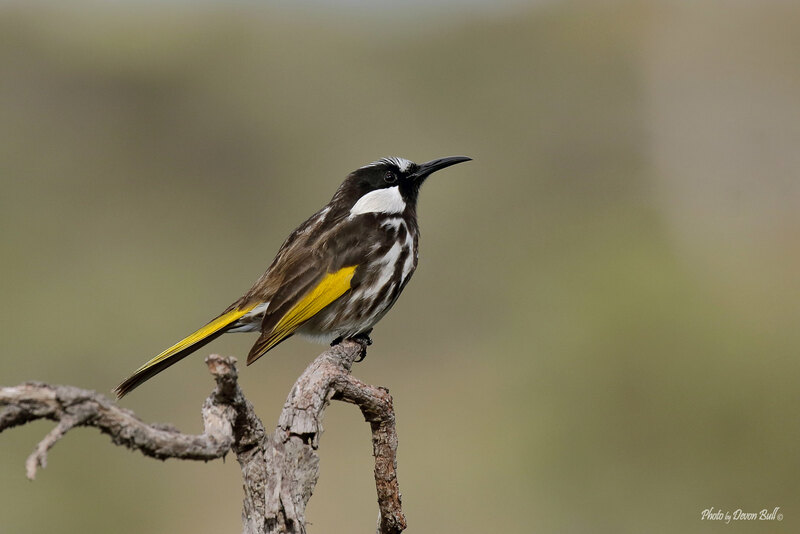 Where in Perth did you get the Spotted Pardalote? Yeah I know right. We get them around here in the colder months but I have never seen them. There was a pair at Reabold hill. Walked up from the park side and he was in the rock wall around the second bench.